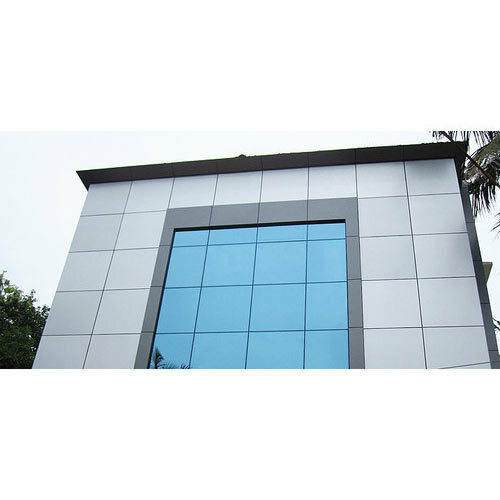 We being a distinguished business company are highly dynamic in providing to the industry a vast gamut of Aluminium Cladding. Founded in the year 2005, Bhumika UV Global Private Limited is one of the leading manufacturer, wholesaler and service provider of Foam Banners, Foam Bunting Banner, Promotional Canopy and much more. We offer these at market leading rates. Manufactured making use of supreme in class material and progressive tools and technology; these are in conformism with the guidelines defined by the market. Along with this, these are tested on a set of norms prior final delivery of the order.